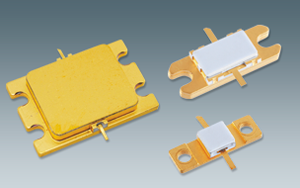 ﻿ SUMITOMO ELECTRIC DEVICE INNOVATIONS USA, INC.
Sumitomo Electric Device Innovations USA, Inc., (SEDU), a Sumitomo Electric Group company, is a leading provider of optical and RF solutions. 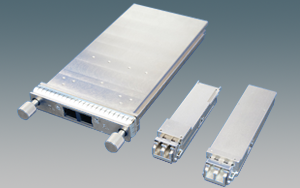 Our optical components and modules serve the telecom, CATV, broadband, and data communications markets. 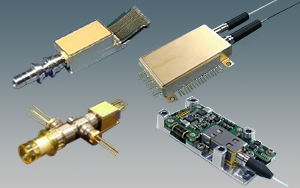 SEDU offers a comprehensive array of transceivers, transmitters, receivers, lasers, photodiodes, and passive components. SEDU also provides a comprehensive line of RF high power wireless solutions. SEDU focuses on the Americas market, while drawing on the well-established global presence of Sumitomo to achieve integrated support to customer facilities throughout the world. © 2018 SUMITOMO ELECTRIC DEVICE INNOVATIONS USA, INC.